Colliers International | Pittsburgh joined the fight against breast cancer on Saturday, October 29th by participating in the American Cancer Society’s Making Strides Against Breast Cancer, a 5K non-competitive walk held in Pittsburgh’s North Shore. 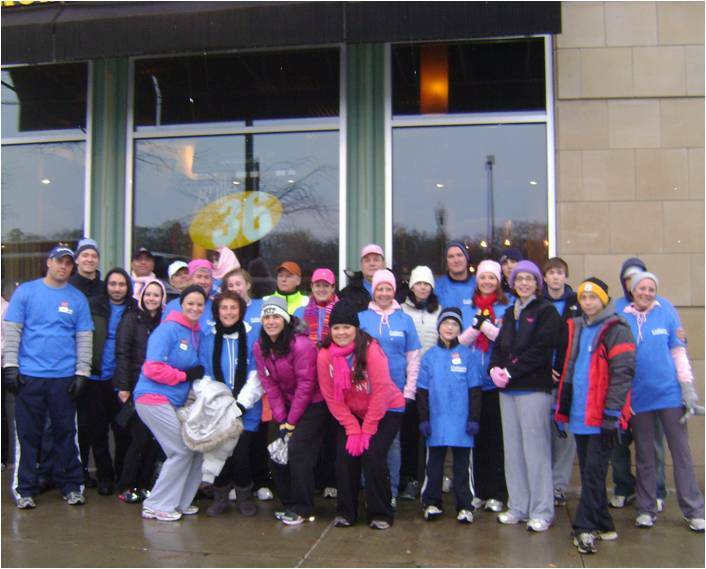 2011 marks the second year that the American Cancer Society has hosted the event in Pittsburgh. In 1993, the first Making Strides Against Breast Cancer walk was held in Boston; the organizers created the event to raise awareness and funds to win the fight against breast cancer. Colliers International | Pittsburgh is proud to announce the sale of the former Baum Boulevard Dodge, located on Baum Boulevard between Roup Avenue and Fairmount Street in Shadyside. The property encompasses three buildings at 5607-5625 Baum Boulevard, totaling 150,000 square feet, plus an 18,000 square foot parcel at 5724 Baum Boulevard, the former used car lot for Baum Boulevard Dodge. Gregg Broujos and Patrick Sentner SIOR, Founding Principals at Colliers International | Pittsburgh represented the seller, Foley Family Limited Partnership, in the transaction. 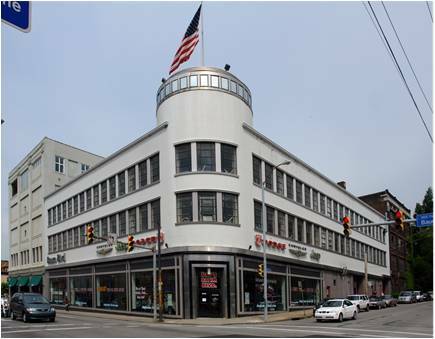 Raymond Orowetz P.E., Associate Broker at Colliers International | Pittsburgh represented the buyer, Baum Boulevard Investors, LLC in the sale. “Their purchase represents an outstanding opportunity to capitalize on the vibrancy of the Baum-Center corridor,” said Raymond Orowetz P.E., Associate Broker at Colliers International | Pittsburgh. Founding Principals Paul Horan and Patrick Sentner, SIOR, of Colliers International | Pittsburgh, have been recognized with the Everest Award for top performance in 2011. The Everest Award achievement is bestowed upon the top 10% of all Colliers International agents in the U.S. and recognizes top producers in each market based on performance in 2011. The awards were presented during the Colliers International Chicago National Meeting on September 23rd, which hosted a record 1,400 attendees. 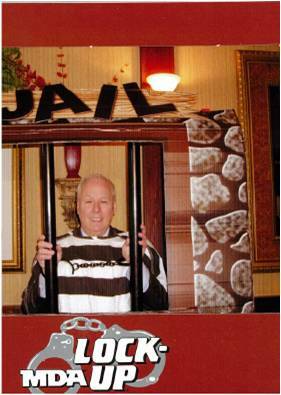 Heavily armed with kindness, Ralph Egerman, Principal at Colliers International | Pittsburgh, was put behind bars today to benefit the Muscular Dystrophy Association. He volunteered to be “arrested and serve time” in a mock jail at Atrias Restaurant and Tavern located in the North Shore at PNC Park.